Throughout the years, the Park has obtained success among students of all school institutes. 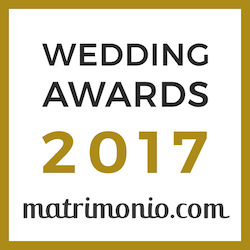 It has made it the ideal place to discover Sicily’s history, folk traditions, art, valorisation of the environment and organic agriculture, all in a frame of rare beauty. Walking along the avenues and interacting with the tour guides, students have the opportunity to learn about classical mythology, history, philosophy, science, art and many other things, in a context that fascinates and rouses curiosity. It is a great way to learn outside school walls. 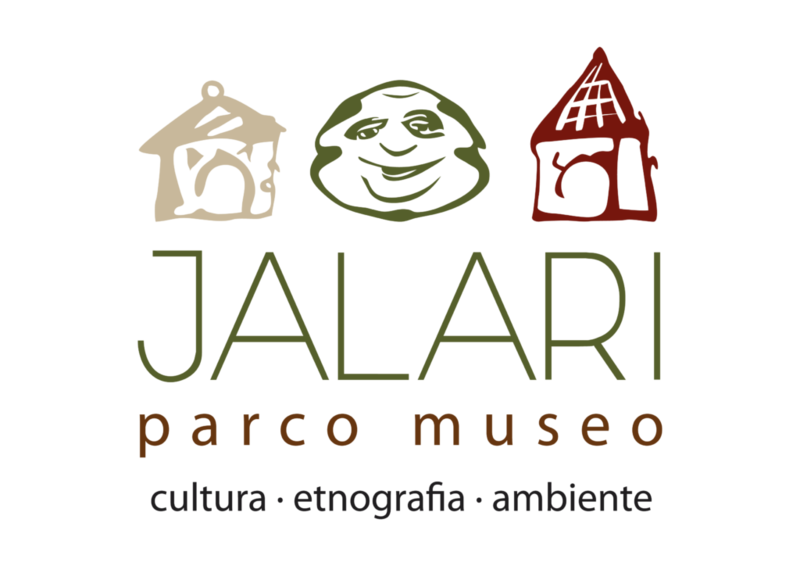 Jalari’s Study Centre, besides natural beauty and art, offers: guided tours, recreational activity, art and trade demonstrations , audiovisual library, formation courses, etc. Price is 85,00 euro in total. 1. “history of sicilian cooking” : a path between product and food brought to us by the ancient people who dominated our land. 2. “history of classic mitology” : a path into myths and legends of ancient Greece with a particular attention to the characters represented in the sculptures. 4. ” Botanic Visit” , visit of Parcomuseo Jalari with an attention to the flora present in the park, especially the sicilian native one. The price of every educational activity is 85,00 euro in total. Entertainment activities : animations, training course, creative course, etc. Price change according to the activities and the number of participants. “create with clay” , participants will work on the creation of clay handcrafts and then collect it. Min. participants 15, max. 30. The price is 100.00 euro in total. “Create with cookies” , participants could use their fantasy to create tasty cookies and then try them. Min. participants 15, max. 30. The price is 100,00 euro in total.